Patient self-care tools extend providers’ influence beyond the clinic and drive success in value-based care. When patients are equipped for success, everybody wins. 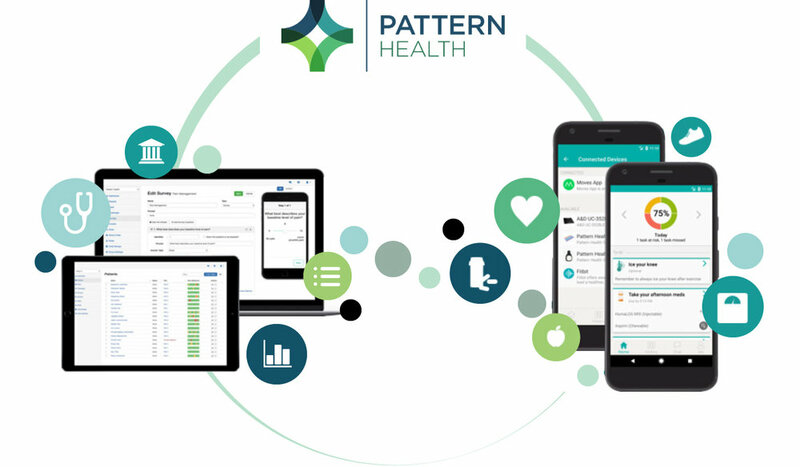 Maximize quality, interoperability and improvement measures with the Pattern Health connected care platform. 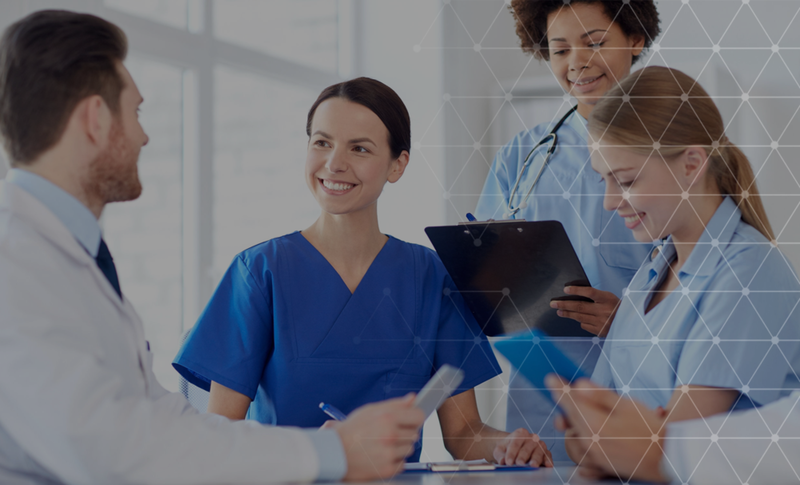 Pattern Health supports and empowers patient care between clinical encounters and optimizes team efficiency for successful value based care programs. Value based care is designed to incentivize evidence-based activities and outcomes. Did you know that about half of performance measures depend on factors outside the clinic after the patient is discharged? Patient self-care, engagement and adherence are all important performance measures that continue supporting the patient's health between provider encounters. Pattern Health is a patient-centered tool for measuring and increasing value and performance. 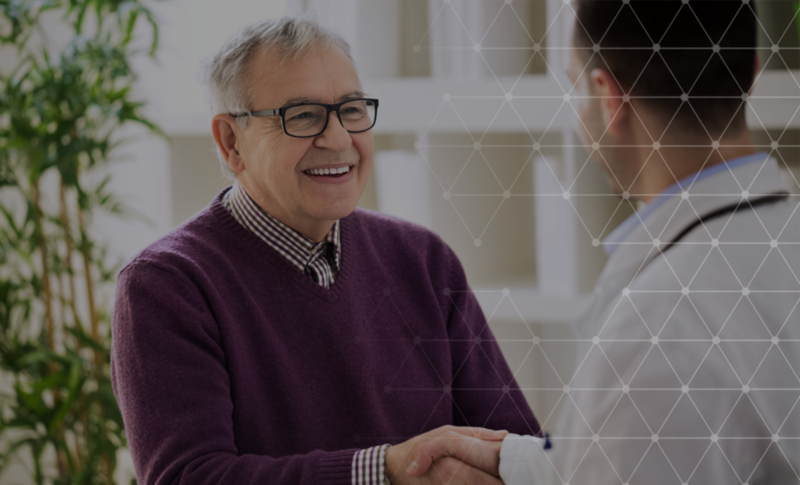 Pattern Health is a connected care and patient engagement solution that supports more than 100 MIPS and HEDIS quality, interoperability and improvement measures and most alternative payment models (APMs), helping to maximize your score, outcomes, and revenue. Additionally, Pattern is a powerful and convenient assessment tool. Assessments and surveys like CAHPS and HOS are part of all measurement programs. 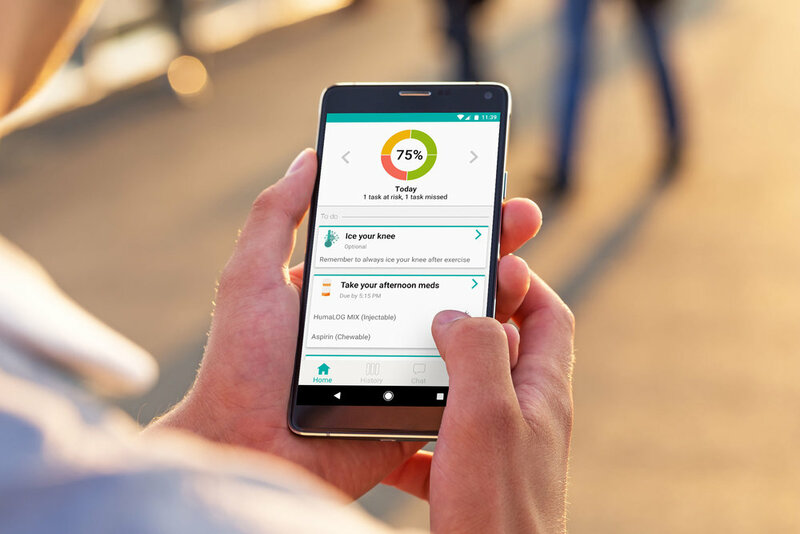 Survey administration is easy with the Pattern Health Console, and survey respondents enjoy the 5-star user experience of Pattern Health's web and mobile survey tool. Pattern Health Supported Value-based Programs Prevention, self-care, engagement and adherence are important value measures across programs. Ask: "How can Pattern Health support my value-based program?" Understand the trends and opportunities at the population or individual patient level, and take action. Integrated with most EHRs and population health management systems. Integrated with your EHR and healthcare analytics system for easy reporting all in one place. Quality measures depend on adherence to medications and care plans. Pattern Health is proven to increase adherence. Supporting patients after they go home is critical for value-based care. Most healthcare analytics and population health management systems only address measures that apply to the clinical encounter. Pattern Health follows through.